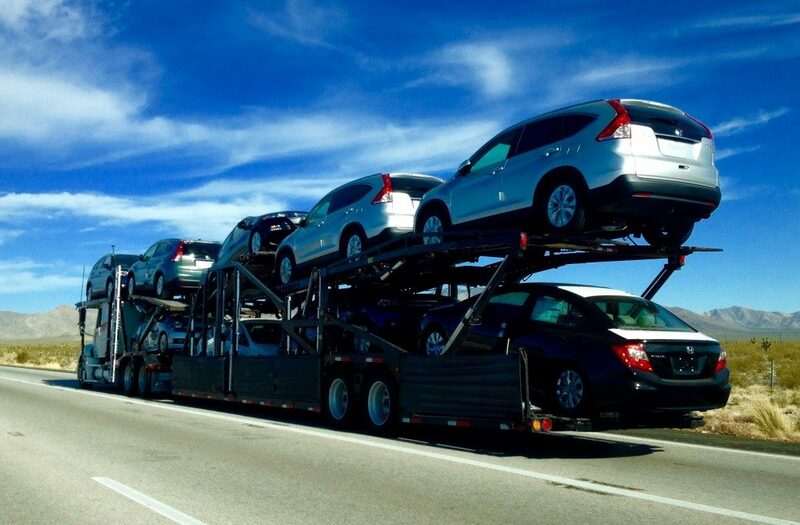 If you’ve seen the car before it was loaded on the truck, you can inspect that it’s in the same condition as when you bought it. You will see the Bill of Lading, which will show a diagram of damage that was present when the driver picked-up the vehicle. But when the damage is significant, it may just say “Salvage”, without identifying specific damages. You need to Sign the Bill of Lading. This is the most important document related to your shipment and at delivery may be the first time you see it. This will have the details of the shipment, and your signature indicates you’ve received the vehicle. When it comes to delivery dates, weather and other factors can have an impact, which is why delivery times are always estimates. If you know there’s been a severe weather event along the route, then it may impact the delivery date. We understand this, which is why with your EasyHaul account you can receive emails and text messages to alert you if there have been any changes. Before the car arrives make sure you have cleared a place for it. Attempting to do this while a delivery truck is stopped, and waiting in position, is a stress that you and the driver don’t need. If your vehicle is inoperable you will need to supply the equipment to offload it from the truck. This may involve a forklift, dolly, or some other form of equipment. This should be onsite when the delivery arrives. EasyHaul handles all of your vehicle shipping logistics, but when the vehicle arrives at it’s destination you’ll want to be there for the reasons we’ve stated. A little preparation can go a long way to making your complete shipping experience hassle-free.